Finally, there is a simple and convenient way to access even the steepest pitched iron roof in all weather conditions. 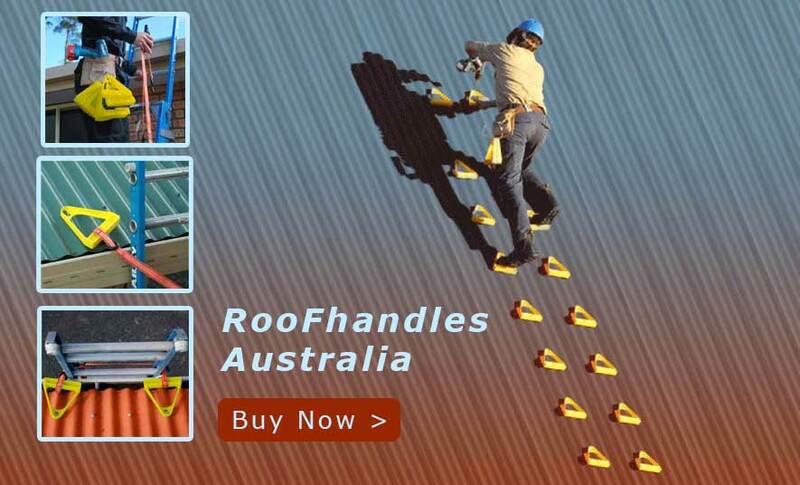 Replace ugly or dangerous fixed wooden ladders with Roof Handles. 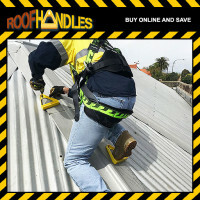 Roof Handles recommends the use of safety equipment whilst working at heights. 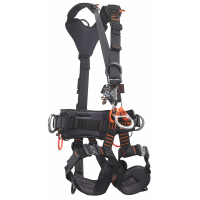 Extremely tough, UV resistant, light weight and easy to use. Portable. Virtually Indestructible. Takes advantage of existing infrastructure. No building wooden ladders. No screw replacing. No damage. No wood that can rot. Able to be removed with no sign of having been there.